I love shopping yard sales, but I have to admit some are more enjoyable than others. I don’t think there’s anything more annoying to me than when I approach a yard sale and don’t see one price tag in sight. I’m not super outgoing and if the price isn’t obvious I will usually walk away, unless it’s something I just can’t live without. 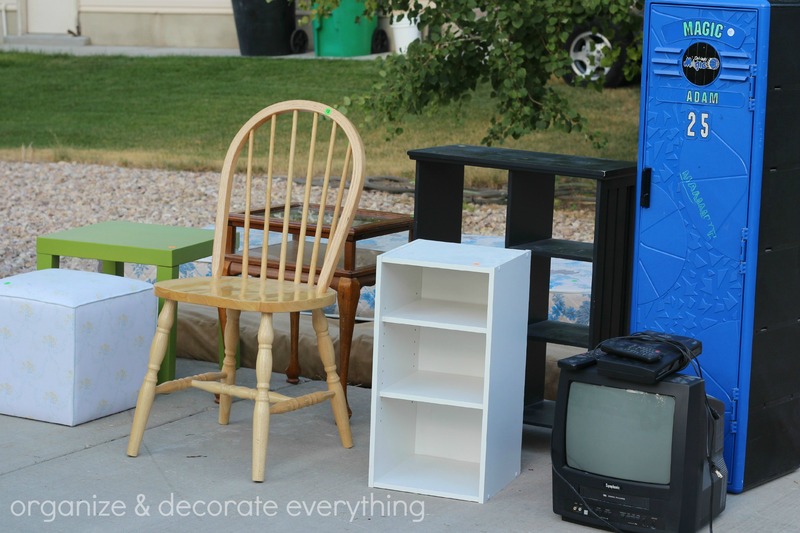 There are many yard sales I’ve been to that I know could have done much better if they would have followed a few simple tips. 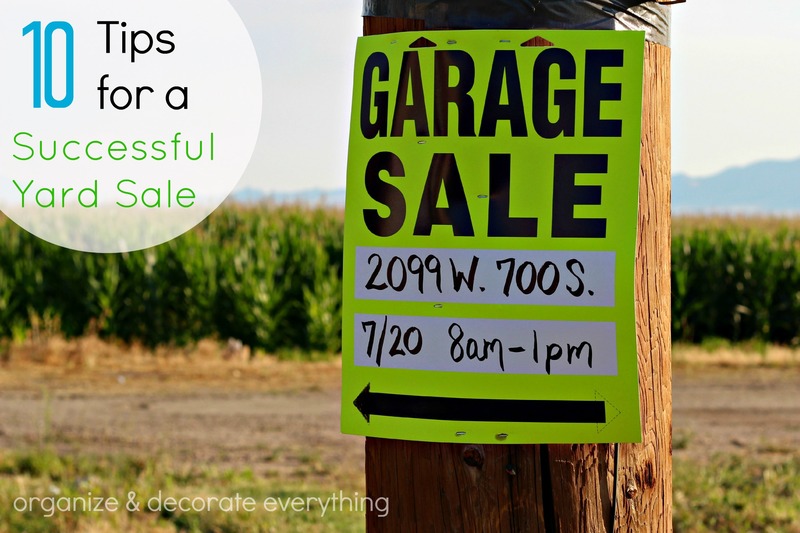 My yard sales have all been very successful so I thought I’d share with you my 10 Favorite Tips for a Successful Yard Sale. Advertise – Advertise your sale on Craigslist, your local classified ads (ours is ksl.com), blog, facebook, instagram, twitter, signs around your town or area, and talk to neighbors and friends. Advertise a week before and also the day before to remind everyone. I also like to have a pre-sale for neighbors and friends the day before the actual yard sale. 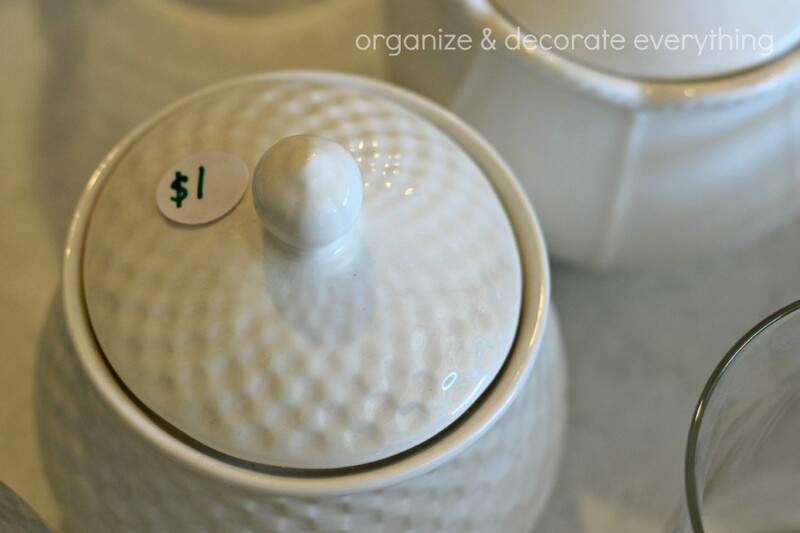 My friends have seen the sale items in my home and seen how I’ve used them which helps them visualize using them in their own home. I usually make about 1/4 of my sales during the pre-sale. It’s also a great time to just relax and catch up with my friends before the big sale. 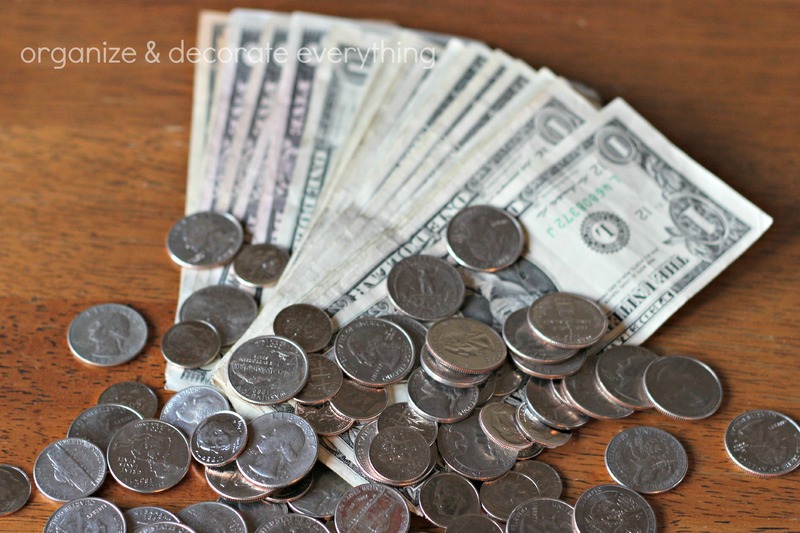 Pricing – Price everything! You can purchase pre-printed price stickers at the dollar store. There are also blank ones included so you can write in your own price. Price as you go also. As you’re going through your home pulling out things for the yard sale, price them right then and there. It’s so much easier than having to price your whole yard sale at one time. Price low if you don’t like to haggle. I price my items low which I believe is one of my draws. When people see they are getting some good items for their money they stay and look around longer to see what other great deals they can get. I get very few people trying to haggle with me, but I do still get some. Prepare – Do as much before the day of the sale as you can. Go to bank and get change at least the day before. It never fails that one of the first people at the sale has just gone to the ATM and has all 20 dollar bills. 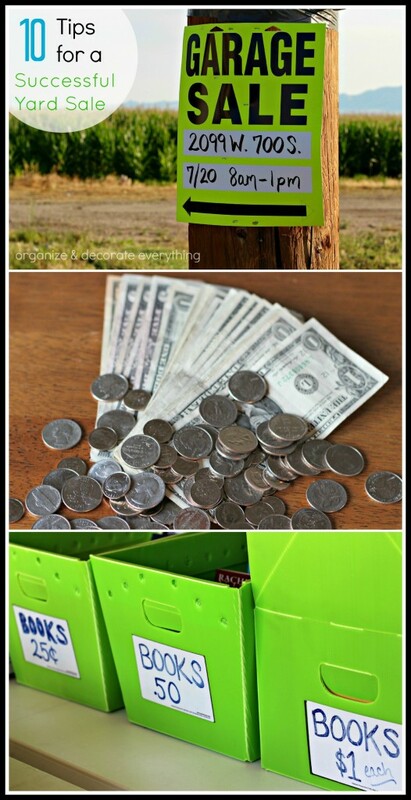 Make signs a few days before or buy them from the dollar store like I did. Dust all items with a damp rag and repair any items you want to sell. Ask for helpers a few weeks before the sale too, whether it be family or friends. Borrow – Borrow what you need to make your sale successful. We’ve all been to the yard sales where it looks like they literally dumped the contents of their totes on the front lawn. I like to go to several yard sales in one day and frankly I don’t have time to dig through piles of stuff. I heard so many times at my yard sale that this was the most organized sale they had been too. That is quite the compliment and I’ll take it because that was one of my goals. I borrowed tables from friends and neighbors and ended up with 14 tables full of things that made it easy for customers to see what they wanted. I’ve also borrowed canopies and clothes racks in the past. 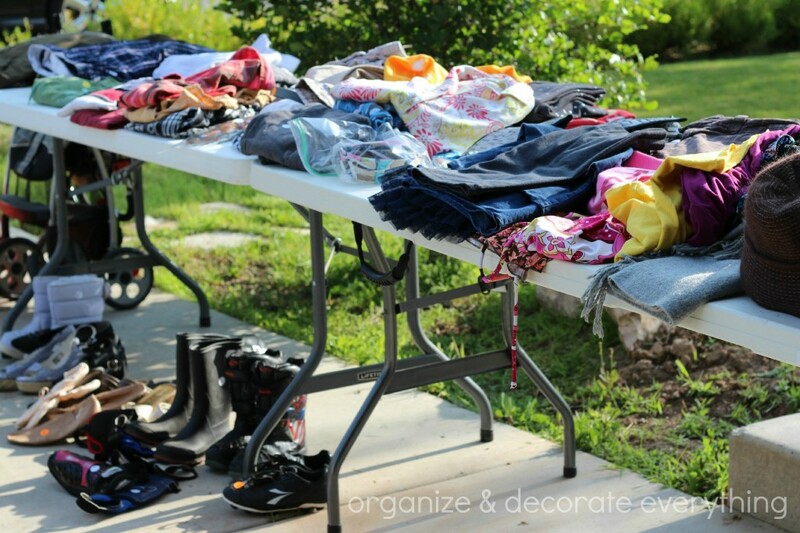 Organize – As you’re gathering items for your yard sale store similar items together. Store things in boxes labeled with categories such as: kitchen, decor, crafts, holidays, clothes, books, movies, toys, etc. 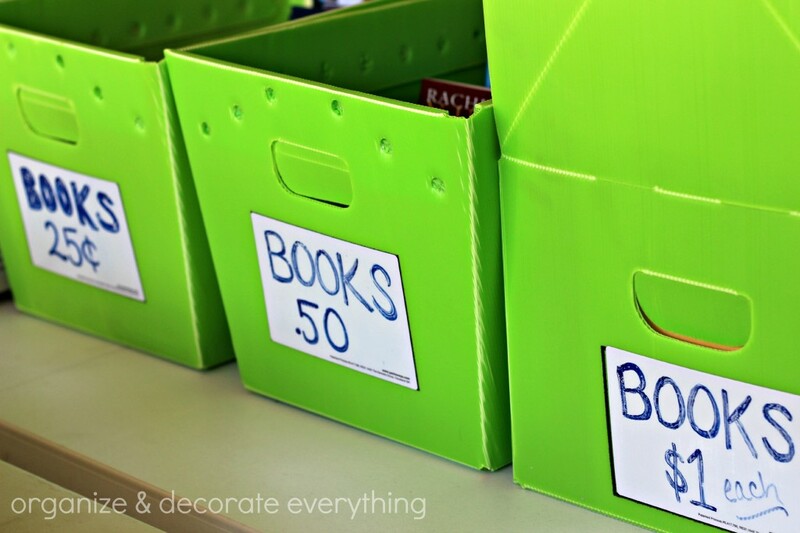 Label boxes for books and movies with the price, everything else should come out of the boxes and be displayed on the tables. Group similar items together on the tables and designate a table for each group, if possible. 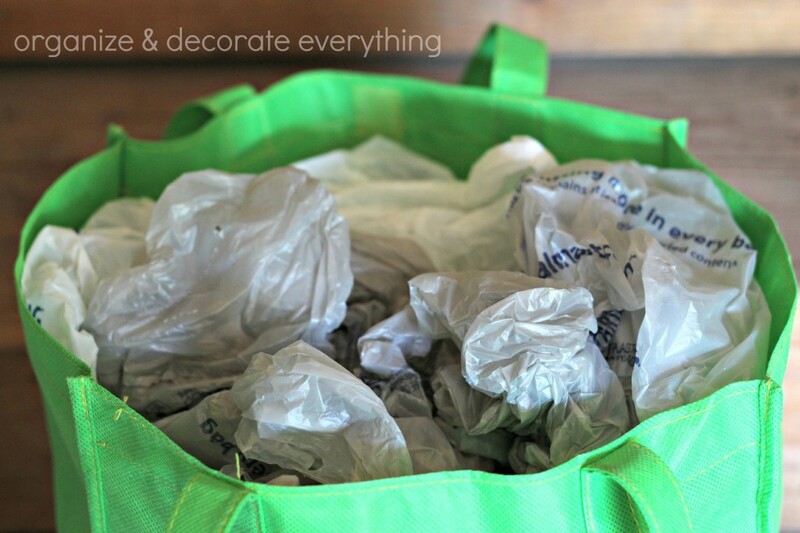 Keep movies and books in totes to keep them in contained, label the tote and each item individually. Keep small things that go together, such as toys, in ziploc bags and label them with the price. Hang clothes, especially adult clothing, it makes it easy for shoppers to look through. Start Early – Start early and end early, but be prepared for shoppers to come even earlier. I tried to get as much done inside the garage as I could before I opened the door because I knew as soon as I did I would have shoppers ready, and I did. My sale was from 8am-1pm but had shoppers as early as 7:30. The majority of the people and sales came between 7:30am-11:30am. Draw Them In – Customers came so quickly that I didn’t have a chance to take pictures before things were purchased but here are a few things that were still there at 11:30. Place large and desirable items close to the road to draw the shoppers in. 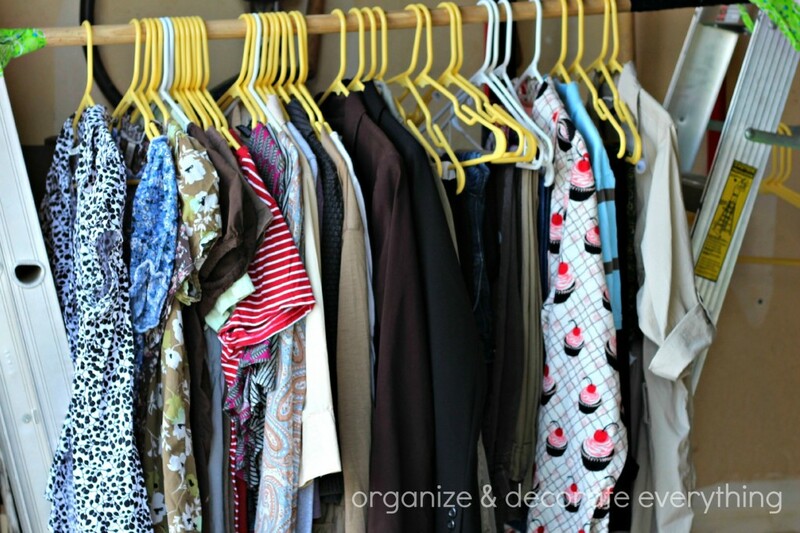 Once they are at your organized sale they will stay and look around and hopefully purchase even more. Cater to Customers – The longer your shoppers stay the more they will buy. Have music playing in the background, supply bags for their purchases and paper to wrap the fragile items in, and have a “free” table or box. The more organized the sale, the longer they will stay. I also like to have a tape measure, extension cord and batteries on hand if they are needed. 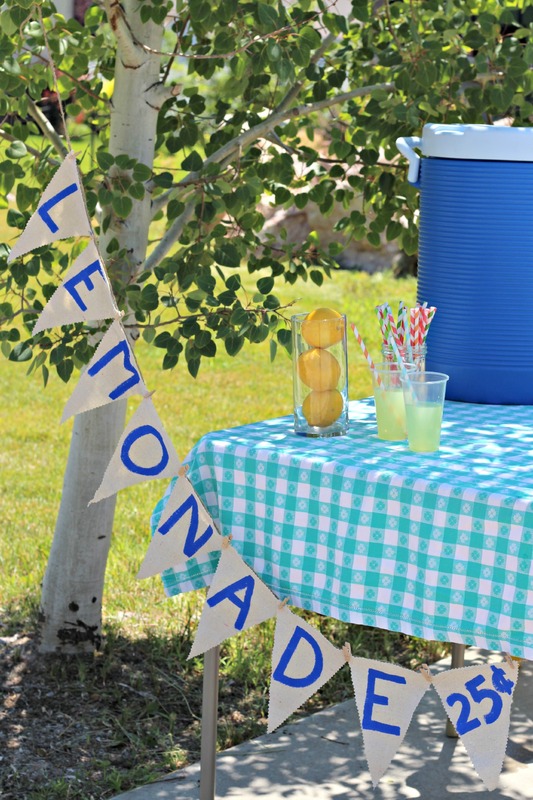 Offer More – Ammon had been wanting to have a lemonade stand and we thought during the yard sale would be the perfect time, and it was. His lemonade stand was a huge success. He sold lemonade, cookies, and bottled water. Zach helped him so he got a cut of the profit too. Most of the people that came to the yard sale also bought something from the lemonade stand. Multi-Family Sale – I didn’t have a multi-family or neighborhood sale because I had enough awesome stuff on my own but they are a great idea. They draw more people in and you have more helping hands. Some neighborhoods plan a yearly sale and whoever is prepared participates. 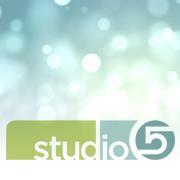 Now you can sit back and reap the benefits of your sale. 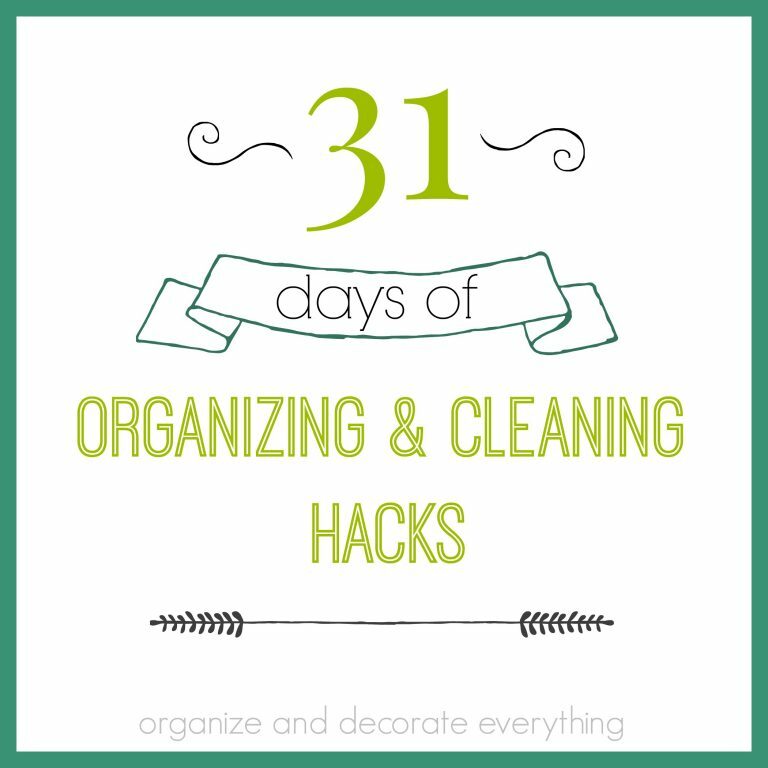 You’ve decluttered your home and made a little money on the side. 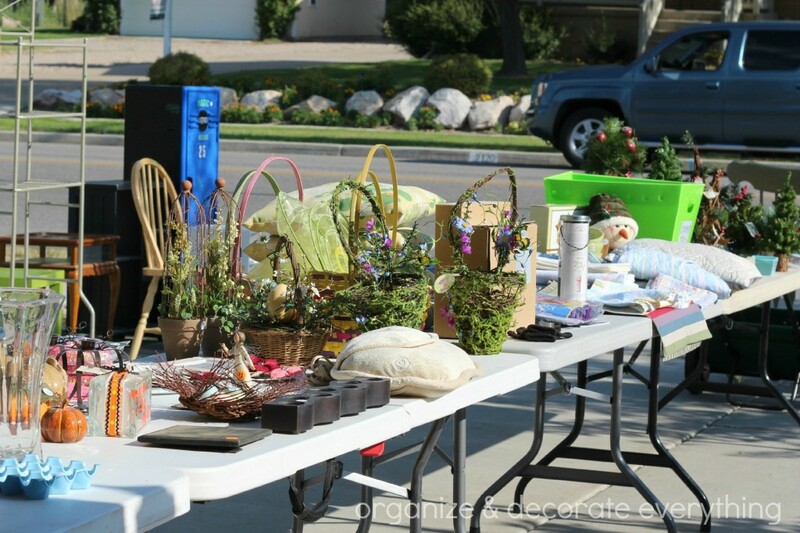 Are you planning on having a yard sale this Summer? 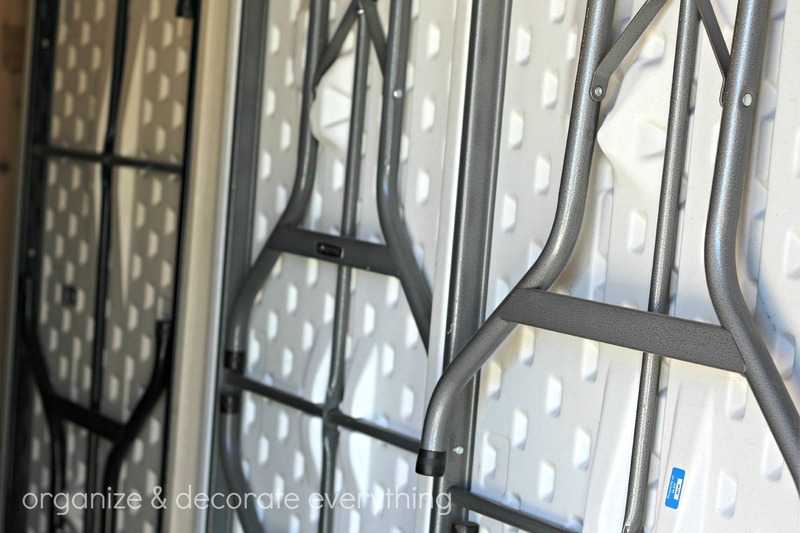 I have a series of posts about packing and moving. I’ll link the posts here so you can find them all in one place. If you’d like me to add anything else just let me know. I love having yard sales! It is lots of work but can be a lot of fun seeing and talking to people that you haven’t seen in a long time – or meeting new people! 🙂 I too like everything to be organized. I usually will put out 4-5 metal chairs in a row out of the way of shopping for the men to sit and wait on their wives to shop. I will display a sign “Relax while you wait”. If the men are relaxing and not having to follow the wifes around, they seem to stay a lot longer and purchase a lot more. 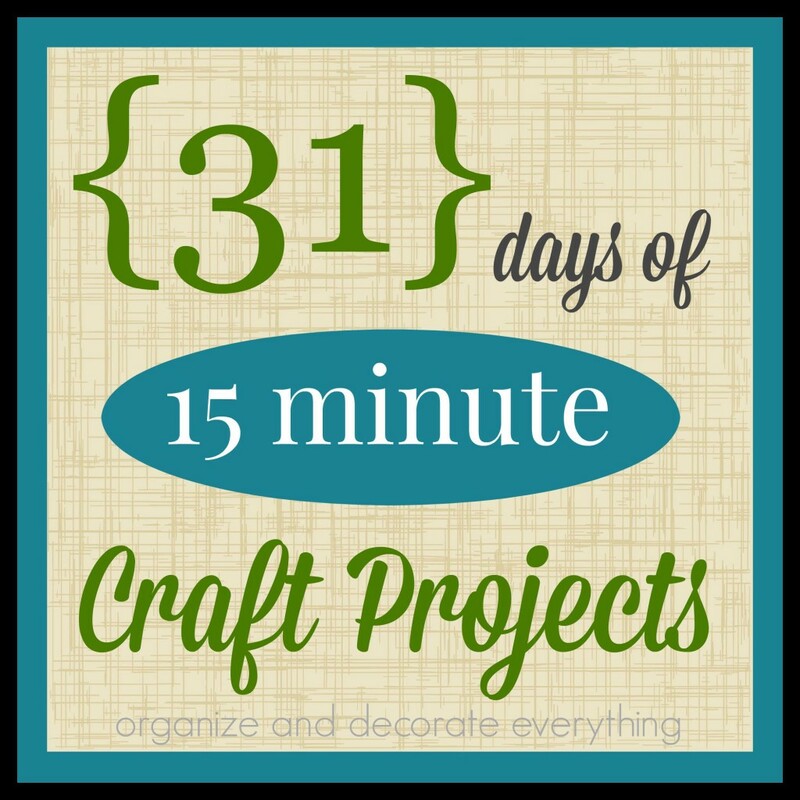 Great ideas and tips! Thank you for the post with such amazing pictures too! Love your tips – especially the pricing one. If I don’t see a price I will usually not ask and end up not buying. These are EXCELLENT tips! I’m definitely pinning this for later when I need it. I agree with the pricing everything. I helped my parents a month or so ago with their yardsale and it drove me crazy that my dad didn’t know how much he wanted to sell stuff for – so he kept going back and forth for what he wanted… super annoying! Yardsales are a ton of work. 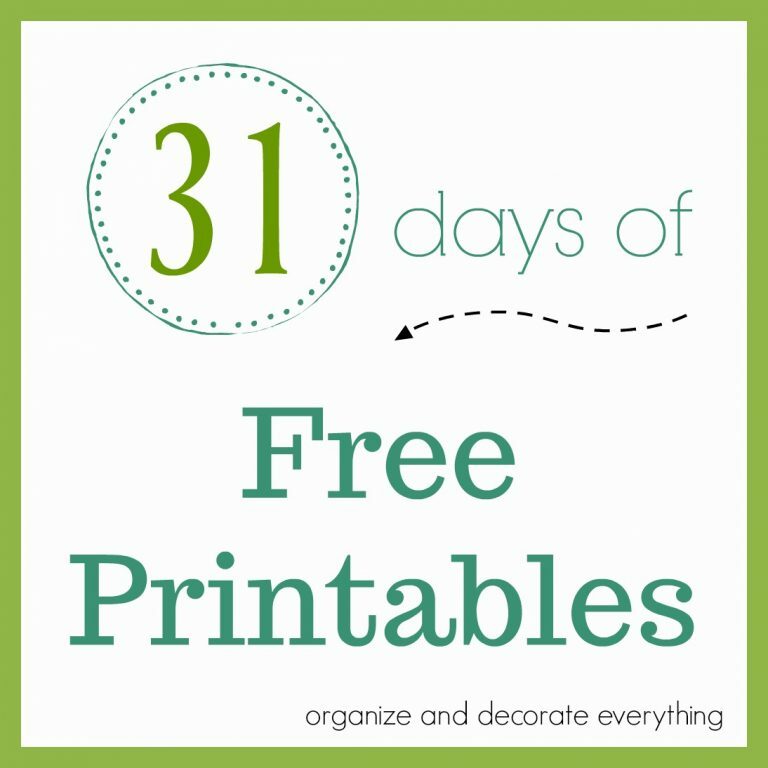 Great tips to keeping it organized. Great tips for a great sale! 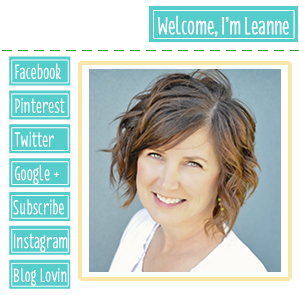 Hi Leanne! These are very helpful Yard Sale tips. Kudos and thank you for sharing! … I’m with you on pricing everything. Although I’m not the least bit shy, invariably, when I find something at a garage sale I can’t live without and it’s not priced — I can’t get the host’s attention to save my life because she’s busy with other customers!